Teach your students to be good stewards of the financial resources God has given them! Addressing a broad range of real-world money management issues, easy-to-understand lessons and reproducible activities prepare children to make responsible decisions and develop plans for earning, saving, budgeting, using credit, banking electronically, and managing loans. 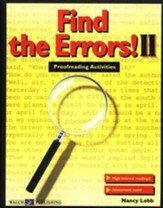 Includes step-by-step teaching sequences, quizzes, and answer key. 51 pages, softcover from Walch. 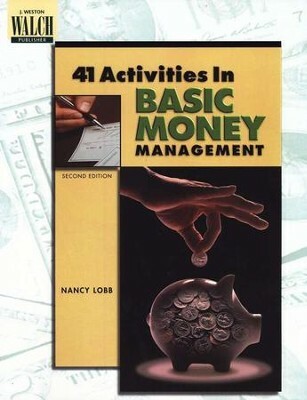 I'm the author/artist and I want to review 41 Activities in Basic Money Management.